Being a first time homebuyer can be a challenge with so many rules and terms. But if you have average credit and 2 years of income, you can qualify for a mortgage. And, real estate and mortgage professionals are there to help you each step of the way. The Realtors fees get paid by the seller, not you. FHA Mortgages are the most common loans. It requires a lower credit score or it allows you to buy a larger home. Down payments can be as low as $0 for FHA loan - usually it is 3.5%, and 1% for a conventional loan if your credit is above 700, or 3% if under. 0% for VA or USDA. The seller and the lender combined can cover all your closing costs. You do not need perfect or excellent credit, you just can’t have terrible credit. Many lenders provide mortgages to homebuyers with scores as low as 580. You can get a gift from a family member to help you with the down payment. Your realtor, loan officer and other experienced professionals will guide you. The real estate and mortgage industry cater to 1st Time Homebuyers. One in 3 loan application is for a 1st time buyer. Student loan debt is biggest problem for 1st Time Buyers. This lowers how much they can buy. Co borrowers, such as a spouse or family member can get them the home they want. Process is the same for 1st Time Homebuyers. Credit pulled, income verified, pre-approval by loan officer, and work with experienced realtor to find home. 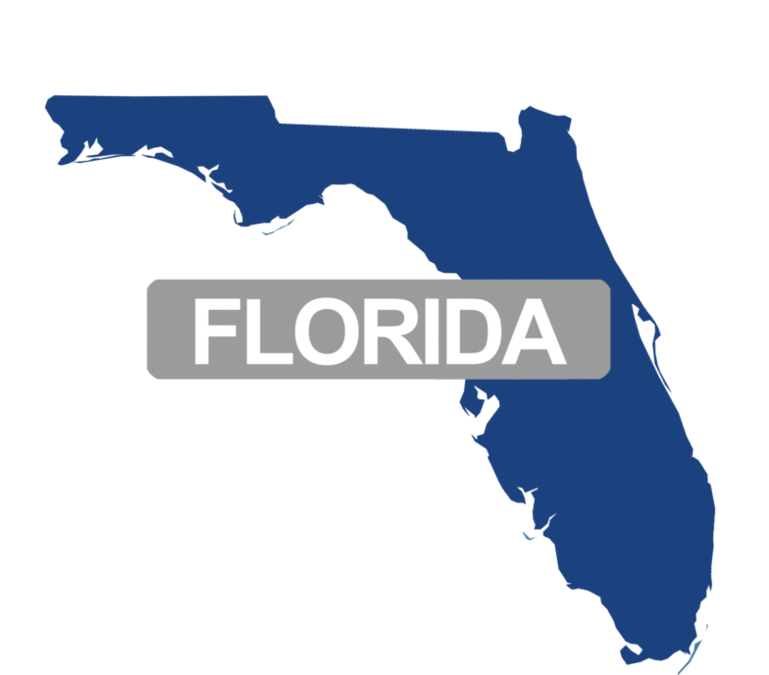 Extra: The state of Florida offers down payment help for first time homebuyers. These programs are either under Florida Bond or under the State Housing Initiative Program. Offered by local counties, a small per cent of homebuyers qualify. Income or housing price limits eliminate many. For a free, no obligation and no pressure review on what you need for a First Time Homebuyer Program, write me.